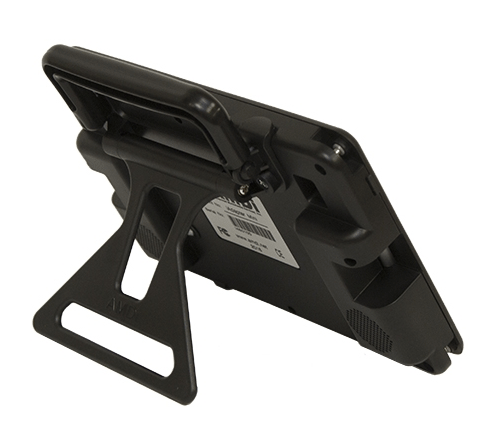 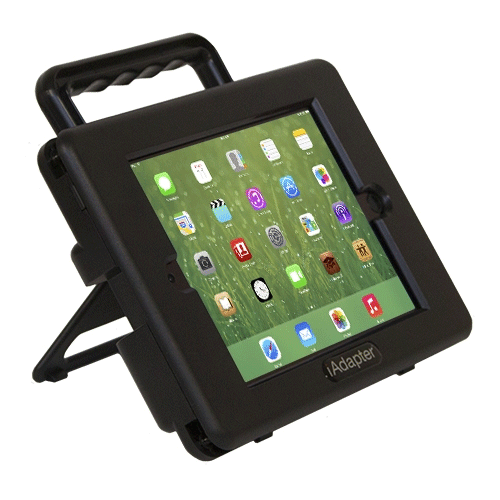 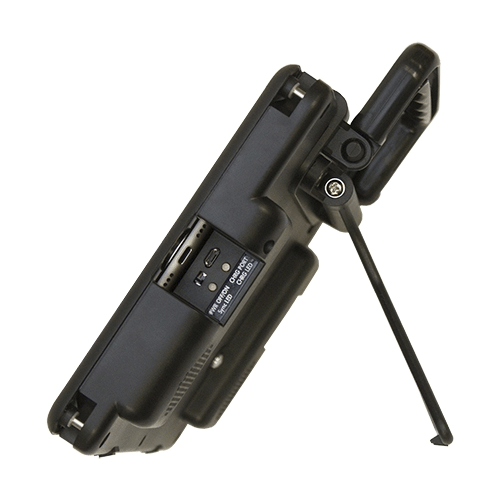 The iAdapter Mini 2 is an iPad amplified case designed for the Special Needs community. 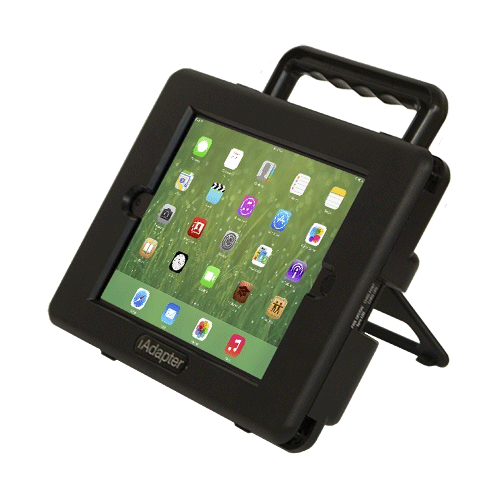 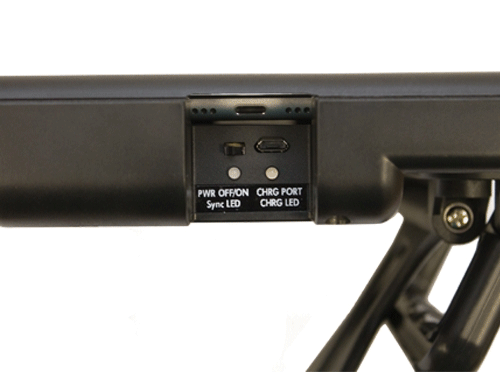 It is fully compatible with the iPad® mini 1st - 3rd generations. 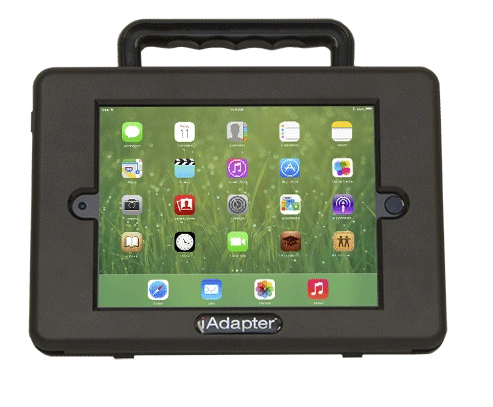 We completely redesigned the iAdapter Mini 2 to have all the advantages of the bigger iAdapter 5 model, but in a smaller package. 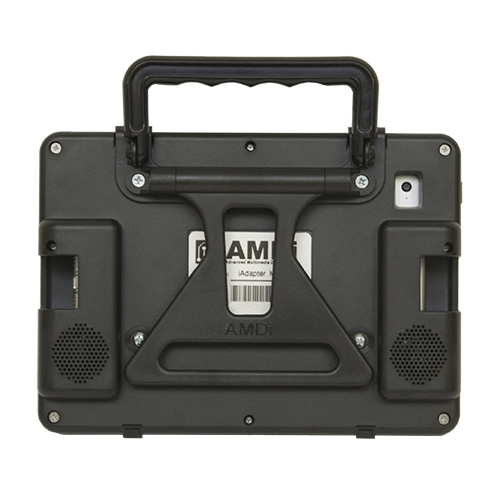 The case is made to be more durable than its previous model and now uses Bluetooth® audio technology!